The HP 110-433L sticks to the basics, providing the competitive performance and familiar, essential features you need for routine tasks like email and social networking, homework and personal finances, or casual Web browsing and online shopping. 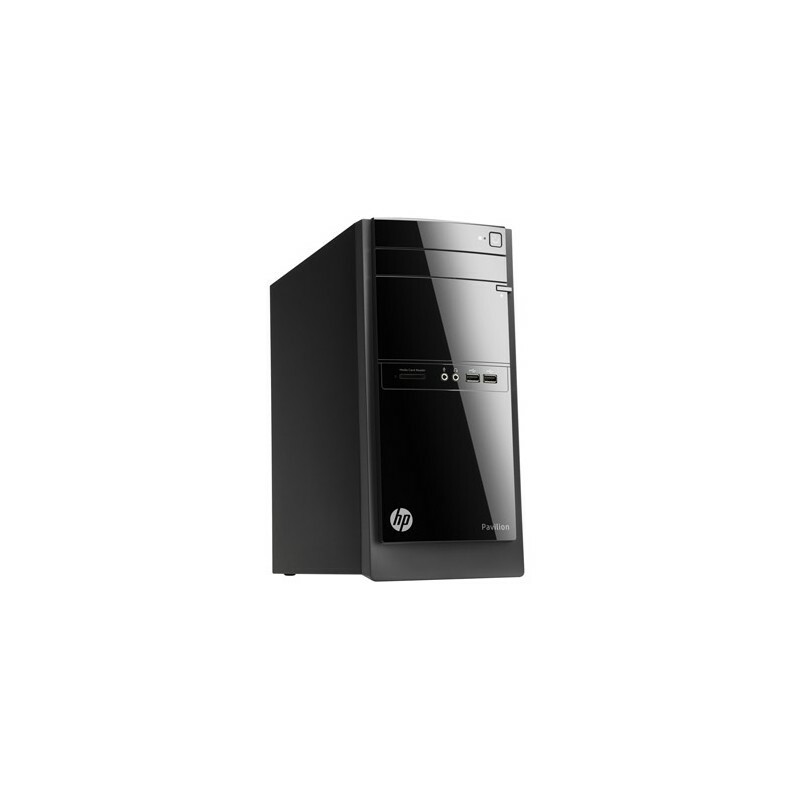 The HP 110-433L has been designed with a modern style that blends in elegantly with its surroundings. The clean look lends itself to an intuitive experience. 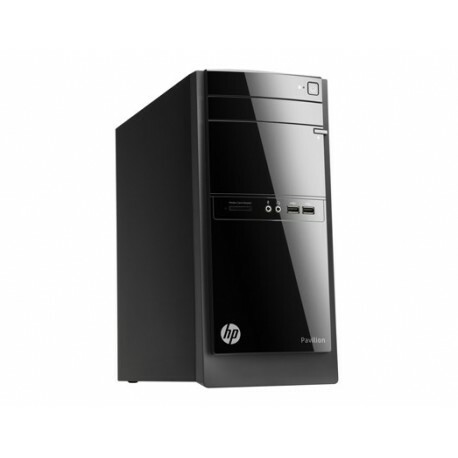 The HP 110-433L provides technology you can rely on for everyday computing. From completing projects to listening to music, depend on tools that make it easy. Feel good about your purchase. This PC’s economical build means you’ll spend less and be confident about the brand you trust.